You can still qualify for a mortgage with a low down payment of just 1 percent of your home’s purchase price. Several lenders have been offering these low down payment loans since 2015. But if you want to qualify for a 1 percent down loan, you might need to act fast. The number of options for 1 percent loans, already limited, might dwindle come Nov. 1 thanks to changes from mortgage giant Freddie Mac. Unfortunately, too many borrowers still believe that they need to come up with a down payment of 20 percent of a home's purchase price, Cummings said. Bank of America's most recent Homebuyer Insights Report said that nearly half of all first-time buyers thought they needed 20 percent or more for a down payment. "These low down payment programs are valuable because lack of funds for a down payment has long been one of the most common barriers to buying a home," Cummings said. Quicken Loans' 1 percent down option is a good example of how these programs work. You come up with a down payment of 1 percent of your home's purchase price. If you're buying a home for $200,000, your down payment would be $2,000. Quicken Loans than provides you a grant, that you don't have to pay back, equal to 2 percent of your home's purchase price. For that $200,000 home, Quicken Loans' grant would come out to $4,000. To qualify, you’ll need a FICO credit score of at least 680. In most parts of the country, you can't make more than 100 percent of the area median income. And your total monthly debts, including your new mortgage payment, can't equal more than 45 percent of your gross monthly income. San Diego-based Guild Mortgage is offering its own 1 percent down mortgage, available to borrowers across the nation. Like Quicken's product, you'd come up with a down payment of 1 percent while Guild would provide a 2 percent grant that you don't have to repay. There is a difference with this program. You can qualify for Guild's 1 percent down program even if your monthly debts, again including your mortgage payment, equal no more than 50 percent of your gross monthly income. 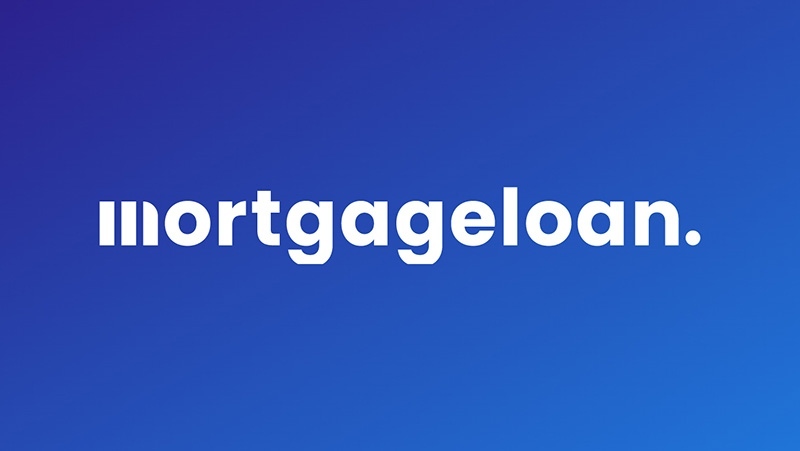 Ruoff Home Mortgage, in Fort Wayne, Indiana, is also offering this program, as is MLS Mortgage Group in Minneapolis and Troy, Michigan's United Wholesale Mortgage. The problem with these 1 percent down programs is that many of them won’t be available for much longer. Most of them are funded through the Home Possible program offered by Freddie Mac. And Freddie Mac is changing its lending guidelines come Nov. 1. After this date, lenders will no longer be able to offer borrowers grants to help them with their down payments. This will effectively end, for example, Quicken Loans’ 1 percent down payment offering. Other programs, though, might survive. United Wholesale Mortgage is a good example. The company has promised to continue offering its 1 percent down mortgage after Nov. 1, without Freddie’s help. This program, though, will only be available to borrows with strong credit scores. Borrowers will need a FICO score of at least 720. If 1 percent down loans mostly disappear after Nov. 1, what can borrowers struggling with down payment requirements do? Fortunately, there are still plenty of loans that do come with low down payments. If your credit score is at least 580, you can qualify for an FHA loan with a down payment of just 3.5 percent of your home’s purchase price. If you’re a veteran or active member of the U.S. Military, or a surviving spouse, you can apply for a VA loan that requires no down payment at all. USDA home loans also require no down payments, though you usually must buy in a rural area. Fannie Mae and Freddie Mac also offer programs that allow borrowers to buy a home with as little as 3 percent down. Brian Koss, executive vice president of Mortgage Network Inc. in Danvers, Massachusetts, said that even with fewer 1 percent down choices, there will still be low down payment options. "The concept that you ever 'needed' 20 percent down is an old wives' tale meant to scare people from buying," he said. There is a catch, though. Rick Sharga, executive vice president of Irvine, California-based online real estate marketplace Ten-X, said that borrowers might need better credit scores and higher income levels to qualify for a loan with a lower down payment. "If you're not going to make a large down payment, you'd better have excellent credit, a reliable source of income and a good employment history," Sharga said. "Lenders do not like taking excessive risk today."